She was a practicing dentist in the Philippines till 2005. She is a Registered Dental Assistant and also trying to pursue Dental Hygiene. She attended many hours of continuing education and has extensive knowledge in Dentistry. She makes the patient comfortable with her positive attitude. She loves to cook and spends time with her family. 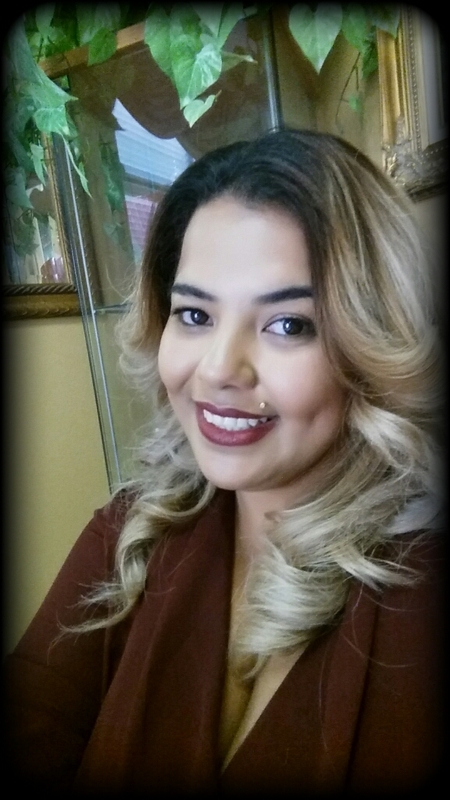 She started in the dental field in 2004 and completed the Dental Assisting Program at Concorde Career College. She decided the front office was a better opportunity for her to build relationships and connecting with patients. On her time off she enjoys dancing and spending time outdoors with her daughter and family.